I am writing this post on the evening of April 21, 2016. The world found out less than 12 hours ago that Prince, a musical legend, has passed away at the age of 57. To say that people are upset is an understatement. 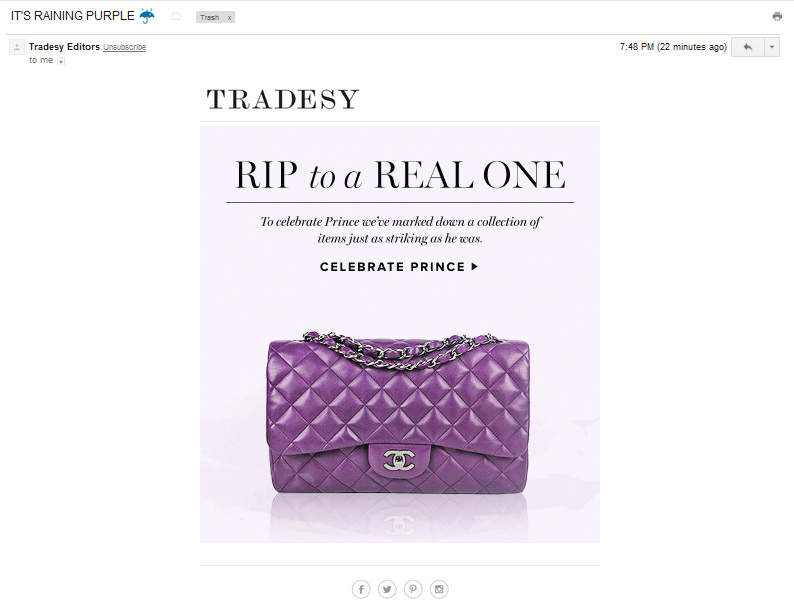 I can’t think of anything more heinous in e-commerce than essentially dancing on someone’s grave to sell a purple Chanel bag. 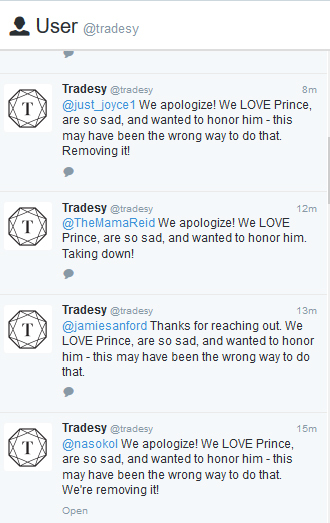 I tweeted to Tradesy about this, and received a tweet back within 30 minutes, apologizing. I knew then that I was not the only one who had said something. Hmm. Certainly it is good to be apologizing, but the wording of this response is also unfortunate. 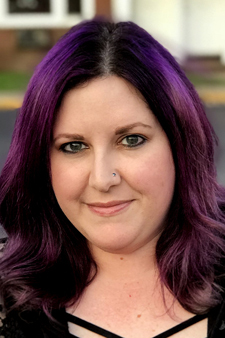 “We love Prince, are so sad, and wanted to honor him” – this doesn’t say to me that they were sitting around at the office, listening to Prince songs and talking about his music, but entertaining someone’s idea that they should use the death of a musical legend to sell expensive accessories. I am sure that someone at Tradesy is feeling guilty over approving this idea or having this idea in the first place. I’m sure they won’t make the same mistake again. I just hope that other e-commerce teams understand that this is never a good way to go. 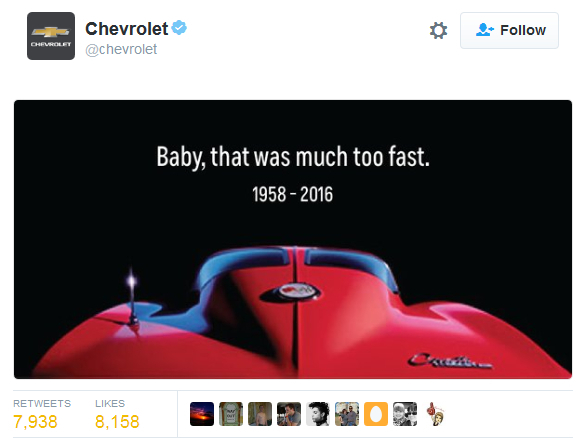 Update, 4/22/16: Chevrolet’s tribute to Prince, an obvious nod to his hit song “Little Red Corvette,” is perfectly crafted. The opposite of what we saw from Tradesy.